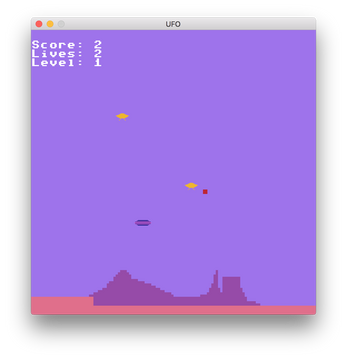 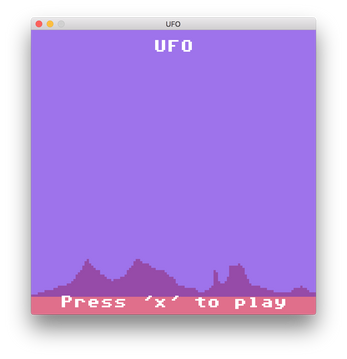 Ufo is an arcade shooter inspired by Defender. See how many things you can shoot! Has local highscores.